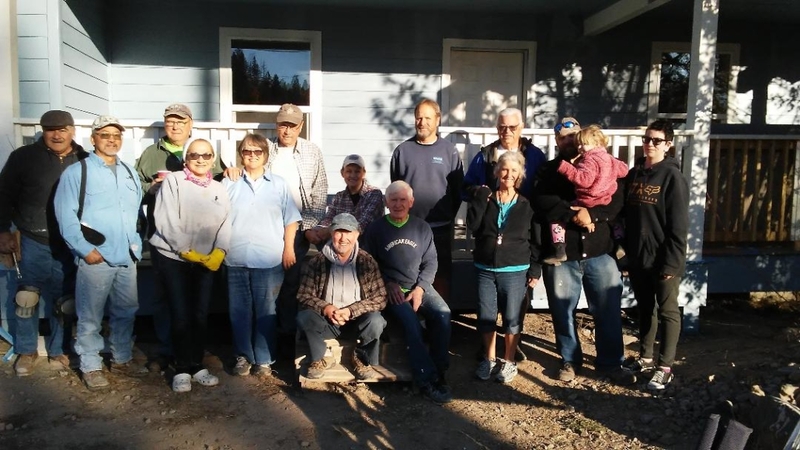 Over the past several years a group from FUMCL has traveled to various locations to work on the construction of new homes or to make repairs to existing homes. 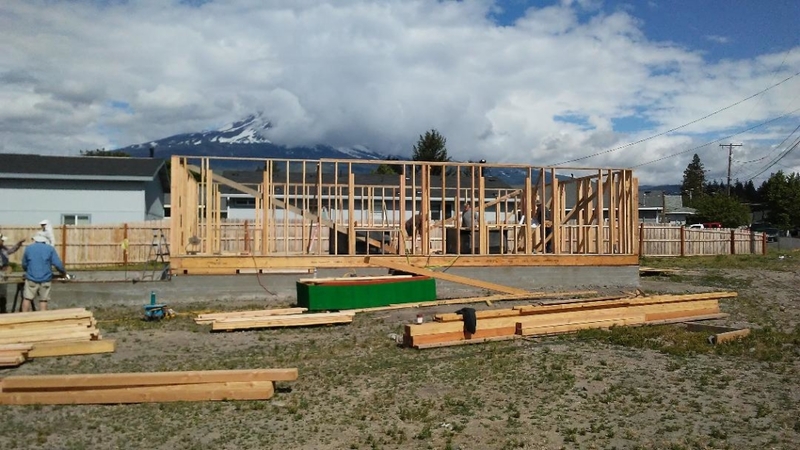 This work has been done in conjunction with the Habitat for Humanity and the Fuller Center for Housing organizations. 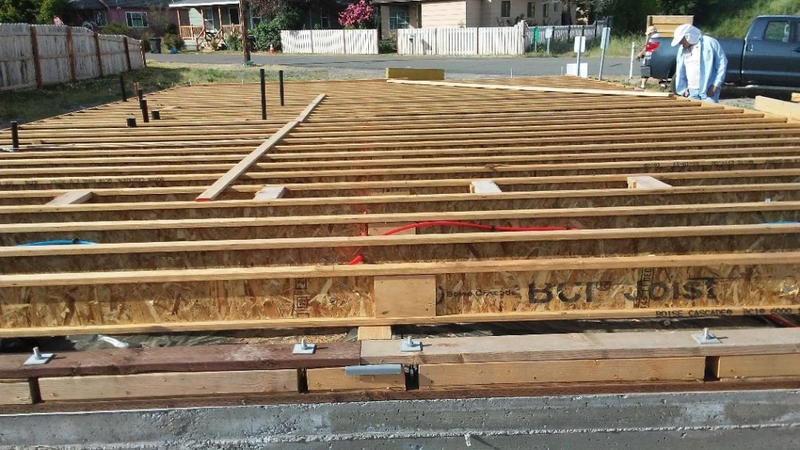 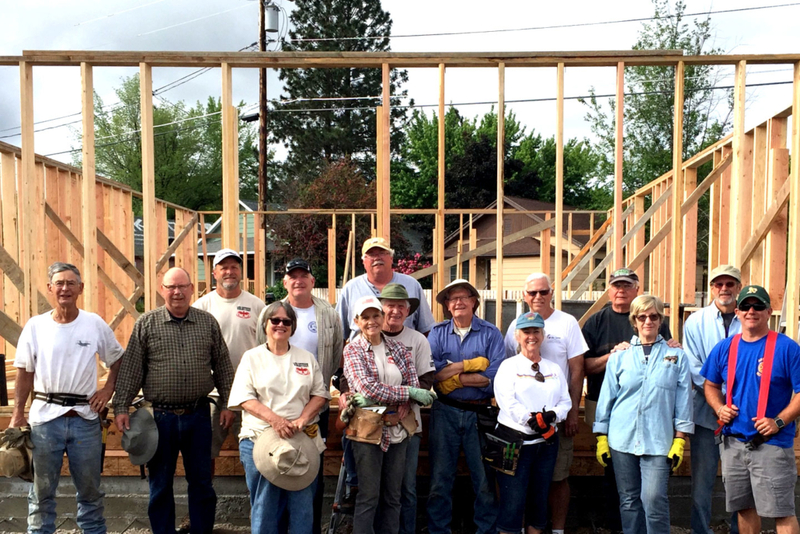 Every year since 2016 a group of volunteers has gone to Weed, CA in support of Habitat for Humanity houses being built or repaired. 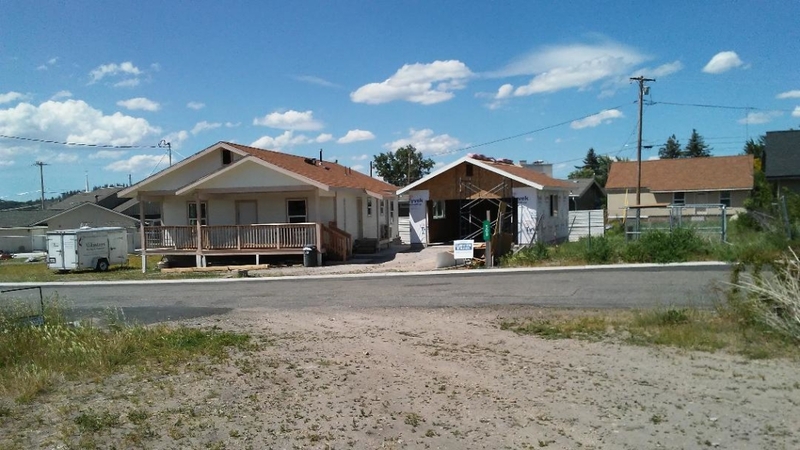 In 2014 the Boles Fire in Weed destroyed approximately 150 homes and damaged others. 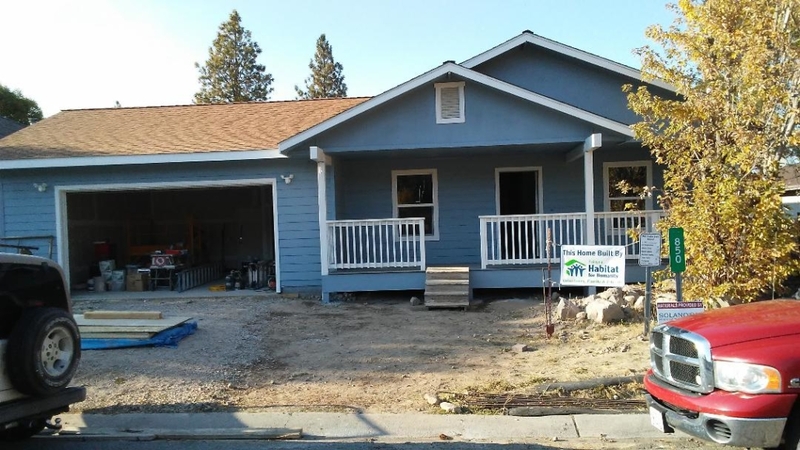 Habitat for Humanity in coordination with the local Weed recovery group has constructed new homes and repaired others for those in need. 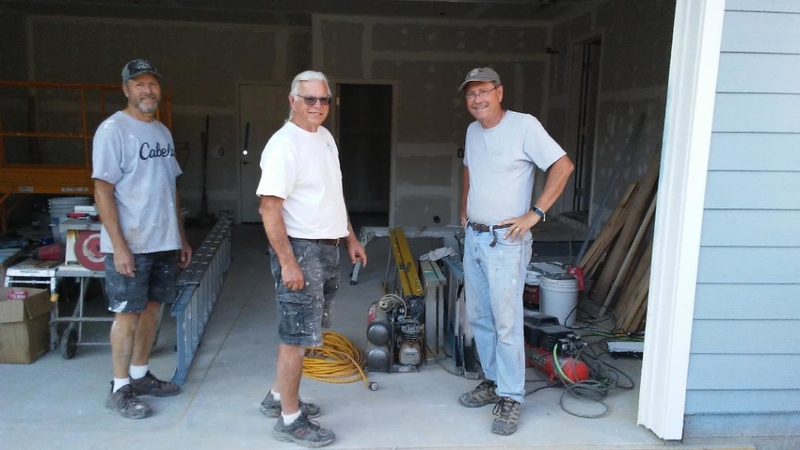 For several years a group from FUMCL has traveled to Louisiana to take part in the construction of homes with the Fuller Center for Housing. 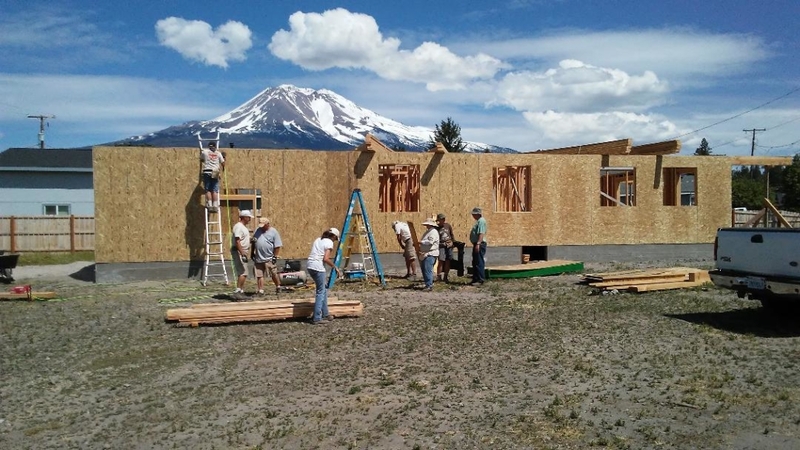 Fuller Center for Housing is an organization similar to Habitat for Humanity in that the goal for both is to provide affordable housing. 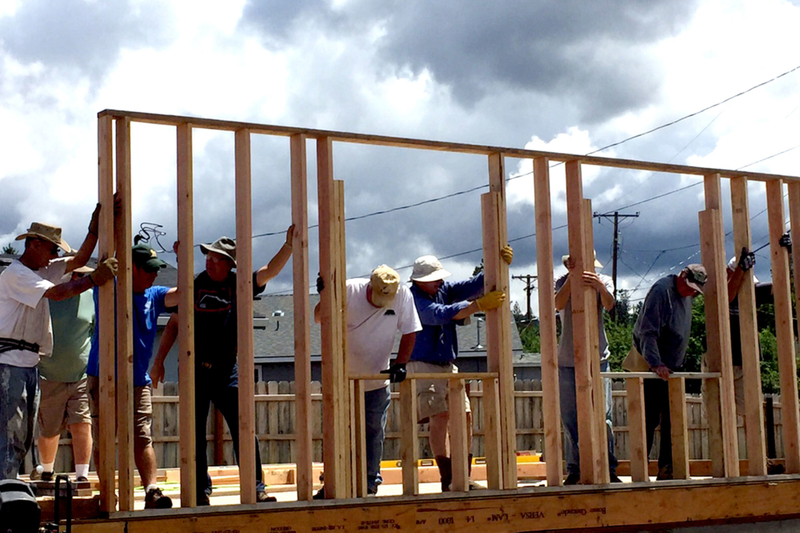 Use the links to learn more about Habitat for Humanity and Fuller Center for Housing. 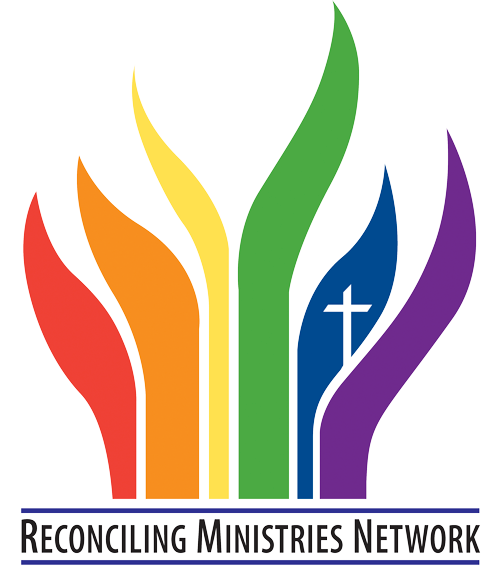 2018: Are we done yet?